Research suggests that abnormal vaginal microbiota may negatively affect the clinical pregnancy rate in both natural birth and IVF patients. 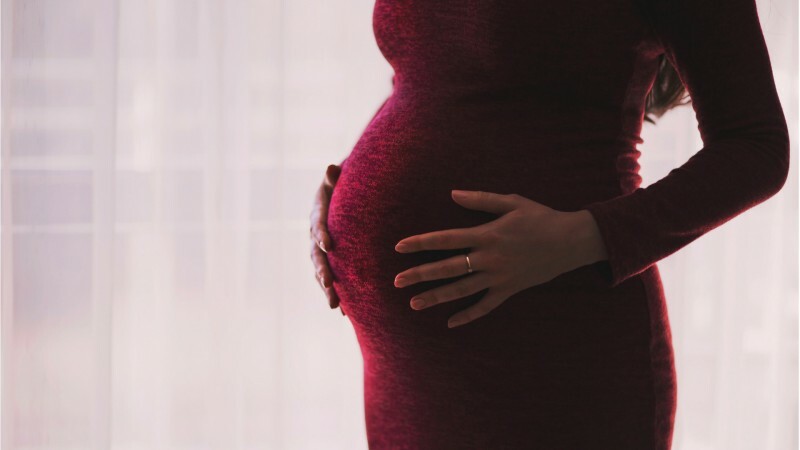 Study 1: In a Danish study of 130 women undergoing in vitro fertilization (IVF), researchers found that those who had abnormal vaginal microbiota had a harder time getting pregnant. Study 3: Another study published in BJOG: An International Journal of Obstetrics & Gynaecology, with over 700 pregnant participants, found that women with abnormal vaginal flora – characterized as lacking lactobacilli bacteria – were 75% more likely to have a preterm birth. 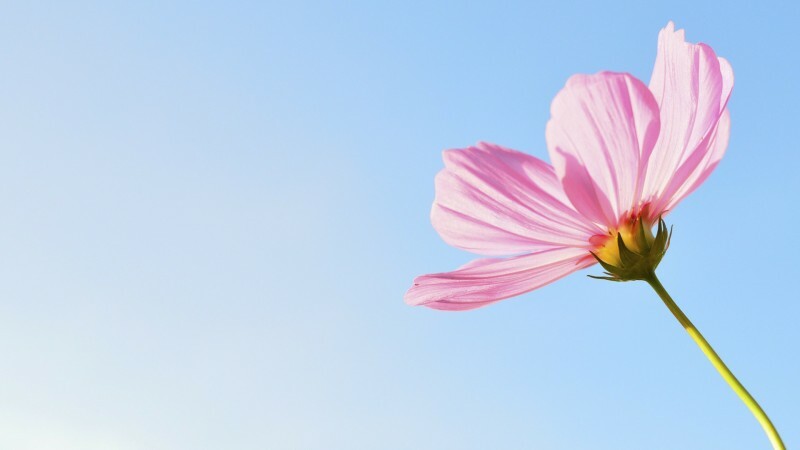 Abnormal flora also significantly increased the risk of miscarriage. (3). Chronic inflammation is associated with a wide range of health concerns. When a woman experiences chronic inflammation, it can affect her cycles and immune system, which can make it more difficult to conceive. A number of probiotic strains have been found to help reduce inflammation – particularly certain strains of Lactobacillus and Bifidobacterium. Fertility is not just a woman’s issue…it’s a man’s issue too. Research suggests that in 40-50% of cases in which a couple is having trouble getting pregnant, it’s due to male infertility. Luckily, fertility and sperm health can be improved. Bacterial vaginosis (BV) is the most prevalent vaginal infection worldwide and is characterized by depletion of the indigenous lactobacilli. Women are often unaware that they have BV as about 50% of cases are asymptomatic. If symptoms are present these usually include a thin, white, homogenous discharge and an unpleasant, ’fishy’ odor. If left untreated it can lead to other complications such as reduced fertility, and reduced birth-weights (when pregnancy does occur). Study 1: In a 2009 randomized, double-blind placebo-controlled study published in the Canadian Journal of Microbiology, researchers compared the results of women with BV who were offered a combination of the standard antimicrobial – tinidazole with either a placebo or a probiotic containing L. rhamnosus and L. reuteri. Study 2: In another randomized, double-blind, placebo controlled study, 125 women were divided in to two groups. One group received a 7 day course of antibiotics, and the second group received both the antibiotics and a probiotic containing the strains Lactobacillus rhamnosus GR-1® and Lactobacillus reuteri RC-14®. While our health is ultimately a reflection of many factors – including diet and lifestyle factors – research suggests adding in the right probiotic strains can be beneficial. in particular, are the strains that come up again and again in the research for supporting reproductive health and aiding in infection prevention and treatment. 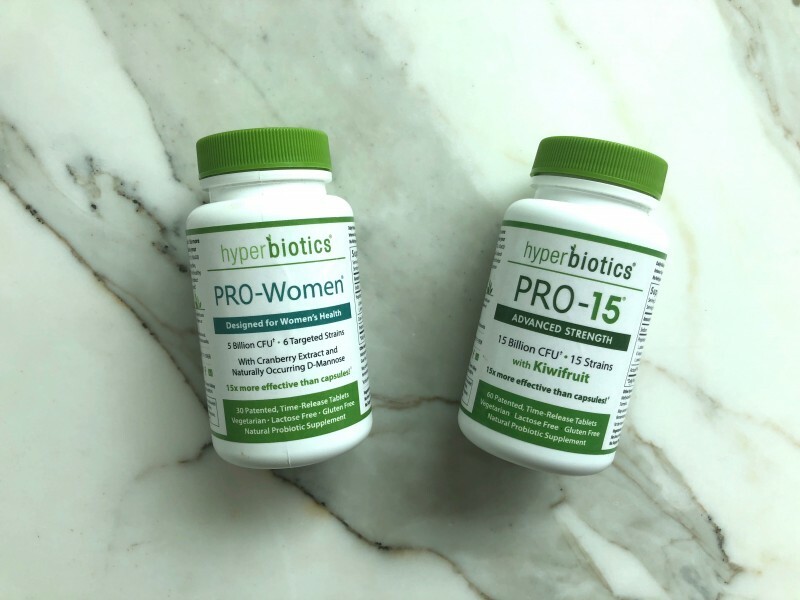 All three of these strains can be found in Hyperbiotics Pro-Women and Pro-15 probiotics. I use these personally and recommend them to my clients and family and have found them to be the most effective probiotic I’ve tried. You would only need one – the Pro-15 is more comprehensive in terms of strains, while Pro-Women is more targeted for women’s reproductive health. So if you’re looking to improve health overall, go for Pro-15, if you’re dealing with specific reproductive concerns, you may want to start with Pro-Women. And remember – pregnancy takes two. Be sure your partner is nourishing his microbiome with probiotics and a healthy diet and lifestyle, too. You can read about my experience using Hyperbiotics. You can also listen to my interview with the Founder, Jamie Morea, on my Happier & Healthier podcast, episode 10: Improve Your Microbiome & Gut Health. 2. Nelson DB, Bellamy S, Nachamkin I, Ness RB, Macones GA, Allen-Taylor L. (2007). FIRST TRIMESTER BACTERIAL VAGINOSIS, INDIVIDUAL MICROORGANISM LEVELS AND RISK OF SECOND TRIMESTER PREGNANCY LOSS AMONG URBAN WOMEN. Fertility and sterility.;88(5):1396-1403. doi:10.1016/j.fertnstert.2007.01.035. 3. Donders GG, Van Calsteren K, Bellen G, Reybrouck R, Van den Bosch T, Riphagen I, Van Lierde S. (2009). Predictive value for preterm birth of abnormal vaginal flora, bacterial vaginosis and aerobic vaginitis during the first trimester of pregnancy. BJOG 116(10):1315-24. doi: 10.1111/j.1471-0528.2009.02237.x.